ULV foggers need some cleaning and maintenance after each usage to ensure that it keeps working properly. Generally, each ULV fogger needs to have a usage and service manual, where you will find all cleaning and maintenance information of each product, but if your fogger in some case does not have an operation manual or you want to get additional information about how to keep your ULV fogger in shape, we have gathered these ULV fogger storage, cleaning and maintenance tips. Before applying any service to the fogger, make sure to unplug it from an electric socket or you will have a risk to get an electric shock. When you have finished fogging, turn off the adjustment knob before turning off the power or else you may damage some ULV foggers, because liquid will drip back trough the hose and may damage the motor of a fogger. When adjustment knob is turned off, you need to turn off the electric power and unplug the fogger from electricity. Only then you can perform other services to the fogger. 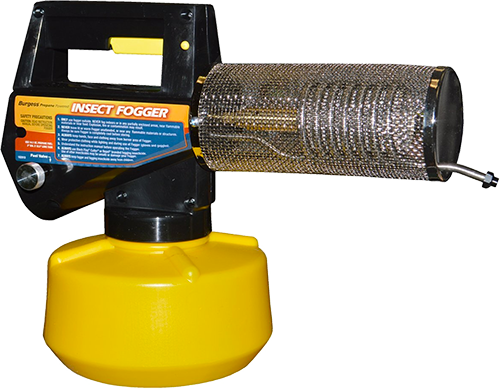 Inspect the fogger for any damages after usage. 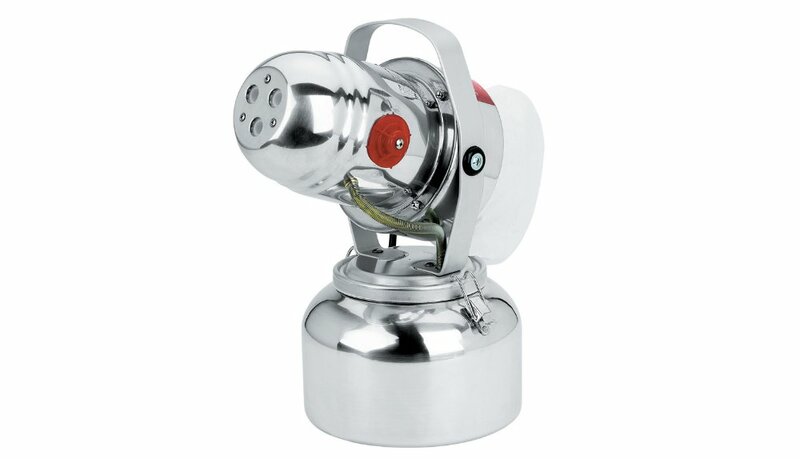 Check the key parts of the fogger such as the liquid container, spray hose and electric cord. If any part of the fogger is damaged, repair the fogger according to the operation instructions or take the fogger to a certified service station. 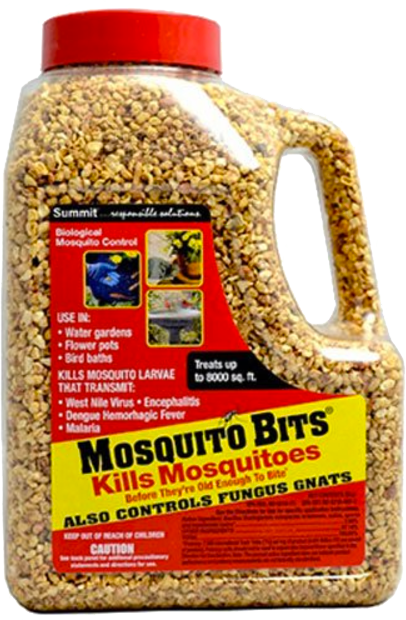 Take off and clean the liquid container after each usage and never leave any insecticide or other solution in the container for longer periods of time. Clean the container with water until no fogging liquid or residue can be seen in the container. If your fogger has got a detachable hose, take it off and clean it from any fogging liquids from inside. When hose is clean, reattach it back to the fogger. Clean the liquid pump and its filters that are located in the liquid container and can be accessed by detaching the container. Make sure that the pump is not clogged when the fogger has been stored for longer period of time. Also clean the outside of the fogger with a cloth, this will help to unveil any signs of damage on the body of the fogger that have developed during the usage. As mentioned above, always wash the liquid container from any fogging solutions. 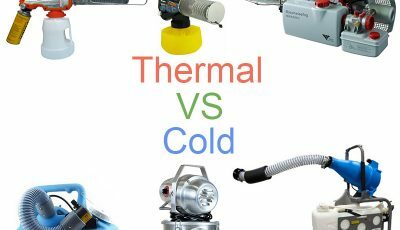 Protect the nozzle of the fogger, when the tool is being stored for longer time. Fogger needs to be properly cleaned and fully dried from any liquids before it is stored for longer period of time. Any solutions must be removed from the liquid container. 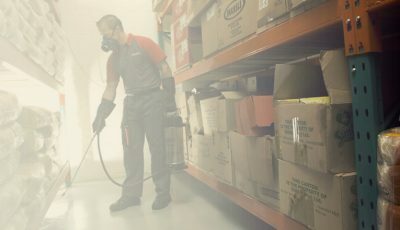 It is advised to remove any fogging solution from the container after each usage, however, for long term storage you MUST always empty the container from any fogging solutions. If solution is left in the tank it may damage the container and the pumping mechanism, which will make the fogger unusable. After fogging liquid has been emptied from the container, wash the container to make sure that is is fully clean before storing if for longer periods. Remember to dry the container before storing it to prevent any corrosion of the tank and other parts of the fogger. It is also advisable to fog a few times after storing it longer than 8 month to make sure that tubes of the pump and the nozzle do not get clogged if stored in an inappropriate conditions. Some ULV foggers require fogging with a special oil after 7-8 months of storage, but this is usually indicated in the operation instructions of the fogger. Fogger needs to be stored in a dry and cool place. 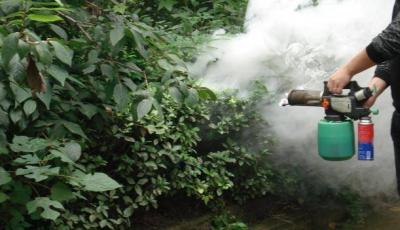 Avoid storing the fogger in places with very high or low temperatures. After fogging, remove the liquid container, keep the valve fully opened and allow the fogger to work for 1 minute. This process will blow out any solution that may be left in the tubes. Remove the liquid container from the fogger, empty it from the fogging solution and wash it with clean water. Fill the solution container with appropriate liquid based on the fogger and fogging chemicals you use, for example for water based fogging solution fill the container with water and for oil-based solutions fill the container with kerosene. Put the container back on the fogger and operate it for few minutes. The water or kerosene will clean any leftover chemicals from tubes of the fogger. You can also immerse the nozzle of the fogger into appropriate solvent to clear it from deposit. Fill the container with a soap water and spray it for few times. This will clean pipelines from any liquids left in them. Than rinse the container with a clean water and dry properly before storing the fogger. Also remove the air filter and wash it with water or other solution as mentioned in the instructions of your fogger, let it fully dry and reinstall the filter back. Check for any signs of wear or damage of the fogger before and after each usage Especially look for cracks in fragile parts such as container or hose of the fogger. If there are any broken or damaged parts, replace them immediately. Use proper replacement parts that are recommended by the manufacturer. Remember to lubricate all moving parts after some period of time. This will prolong the life time of a fogger and will avoid corrosion of its parts. Always follow the operation instructions that came with your ULV fogger before using the fogger or performing service works to it.